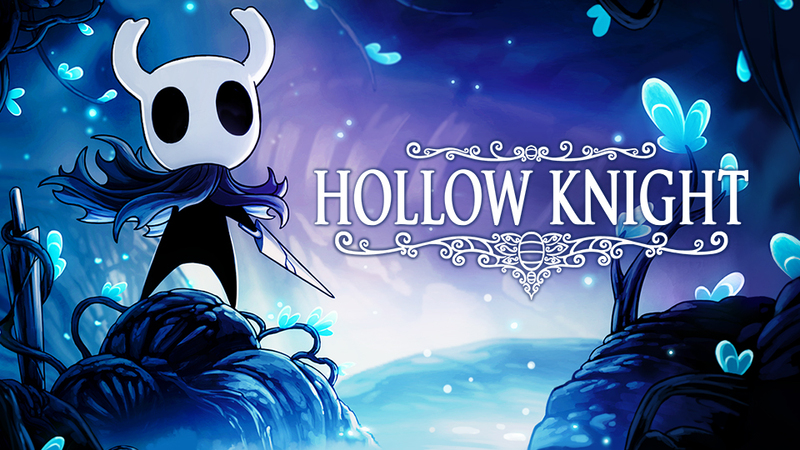 Hollow Knight has done exceptionally well on Switch thus far. In its first two weeks, the game has sold over 250,000 copies on Nintendo’s console. Team Cherry confirmed the news to IGN. Since its release, Hollow Knight has been at the top of the eShop charts. Team Cherry has stated that the team is working towards a physical version.